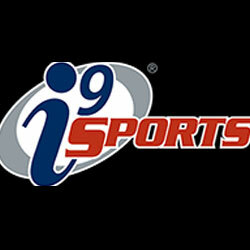 I9 Sports Come play Soccer,T-Ball or Flag Football with i9 Sports. Three convenient locations in Ballwin, Chesterfield & South County. 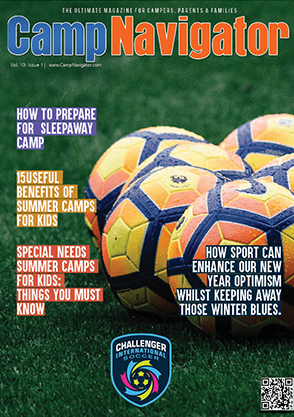 Instructional lessons & games are perfect for kids ages 3-12 who want to have fun playing sports.